Will the Fed Kill the Dollar Rally? With 3 central bank rate decisions on this past week’s calendar, it has been a very lively week in the foreign exchange market. 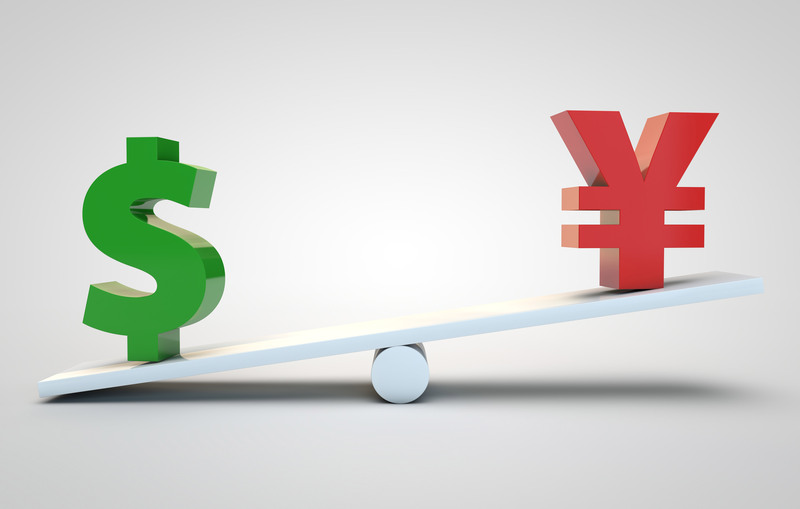 The greenback traded higher against all of the major currencies, rising to its strongest level versus the Japanese Yen in 10 months. Since no major U.S. economic reports were released over the past week, the rally in the greenback was driven entirely by the renewed momentum in U.S. yields and decline in U.S. bonds. What’s interesting about the move in yields and rise in the dollar is that it was sparked by the European Central Bank’s rate decision. When investors realized that the ECB has no immediate plans to unwind their bond buying program, U.S. yields shot up and the dollar soared. This momentum continued into Friday and the strength was validated by the stronger University of Michigan Consumer Sentiment report. The Federal Reserve is the only major central bank even thinking about raising interest rates in an environment where other central banks are actively considering more easing or have plans to keep policy steady for a long period of time. However the market’s outlook for the dollar could change dramatically next week if Janet Yellen suggests that it may be a number of months before the Federal Reserve raises interest rates again. We have every reason to believe that the Fed will announce a quarter point rate hike on Wednesday and according to Fed fund futures which is pricing in a 100% chance of the move, it would only be a surprise if the Fed holds rates steady or tightens by 50bp – neither of these scenarios are likely. The big story won’t be the hike but the dot plot forecast and Yellen’s guidance. The dollar will rise if the dot plot shows expectations for more than 2 rate hikes in 2017 (the last plot had Fed Presidents looking for 50bp of tightening next year) and could fall if expectations stay at 50bp. There have actually been widespread improvements in the U.S. economy with consumer spending up and inflation on the rise. Donald Trump’s victory in the U.S. Presidential election was a game changer for the financial markets. U.S. stocks, which had been falling reversed course and hit a record high while U.S. 10 year Treasury yields broke above 2% for the first time in 11 months. The dollar soared 5% in response. These moves will impact the Fed’s policy plans because the sharp rise in yields and the stronger dollar tightens the economy by raising borrowing costs and making exports more expensive. This in turn reduces the immediate pressure on the Fed to raise interest rates again and explains why the chance of another rate hike beyond December according to the Fed Fund futures does not exceed 50% until June 2017. But the fate of the dollar still lies in the hands of Janet Yellen. If the Fed raises interest rates and Yellen refuses to hint at a timetable for future tightening and simply says it is data dependent, the U.S. dollar will fall. Given how quickly and aggressively the U.S. dollar has appreciated over the past month, profit taking is long overdue. While part of the move can be attributed to Donald Trump’s spending plans, he isn’t even President and the markets are moving like he’s already rolled out a major fiscal spending program. Structuring the program and getting it past Congress could take much longer than the new President expects and the eventual package may be far less impressive as members of Senate worry about financing costs. So if Janet Yellen fails to convince the market that rates will rise again in the first half of the year, we could easily see a 1-2 percent correction in the dollar in the days that follow and the greatest losses will be in USD/JPY. While the Federal Reserve monetary policy announcement is the main focus next week, there are 2 other monetary policy announcements a laundry list of market moving event risks including consumer spending, employment, inflation and PMI reports. 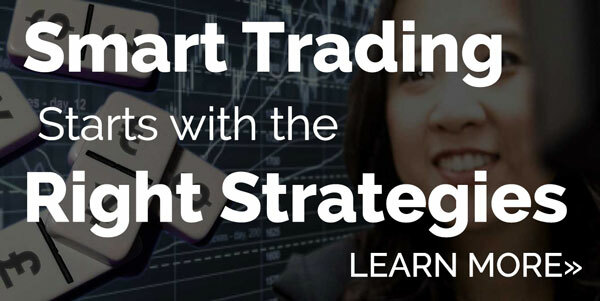 Next week is the final push in volatility before the markets move into year-end mode. The Swiss National Bank’s monetary policy decision is not a big market mover but investors will be watching the Bank of England rate decision carefully. This past week, Governor Carney repeated the central bank’s view that they had only limited tolerance for an overshoot of inflation. If this hawkish comment is emphasized at next week’s meeting, we could see renewed gains in sterling particularly against the euro. Since the BoE last met, slower manufacturing activity was offset by stronger service sector activity and a sharp rise in retail sales. Before Thursday’s rate decision, we’ll learn about the latest inflation, employment and retail sales conditions – all of these reports will help shape the market’s view ahead of the monetary policy announcement. 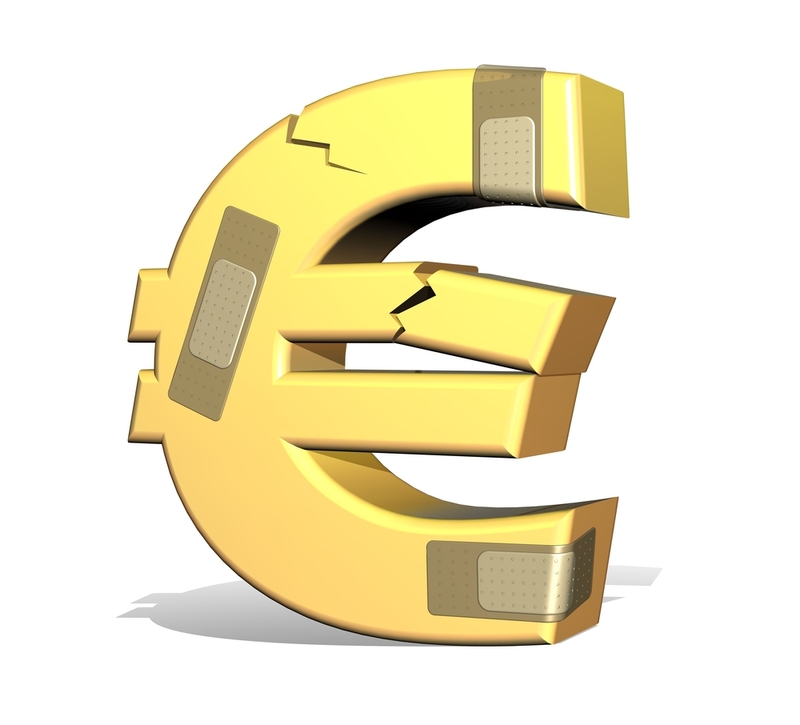 The euro was hit hard this past week after the European Central Bank monetary policy announcement. Economists had been looking for asset purchases to continue for only 6 months beyond the previous soft end date and instead they were extended by 9 months from March to December. The amount of bonds bought per month between April and December was reduced to 60 billion euros instead of 80 billion euro which at first glance may appear as if the ECB is slowing bond purchases but 6 more months of bond buying at 80 billion equals 480 billion euros whereas 9 months of 60 billion is 540 billion euros. However what killed the euro was the fact that Draghi completely dismissed the idea of unwinding their Quantitative Easing program by tapering asset purchases. The ECB clearly does not want to jeopardize their fragile recovery by taking any steps that could reverse the uptrend in growth and inflation. 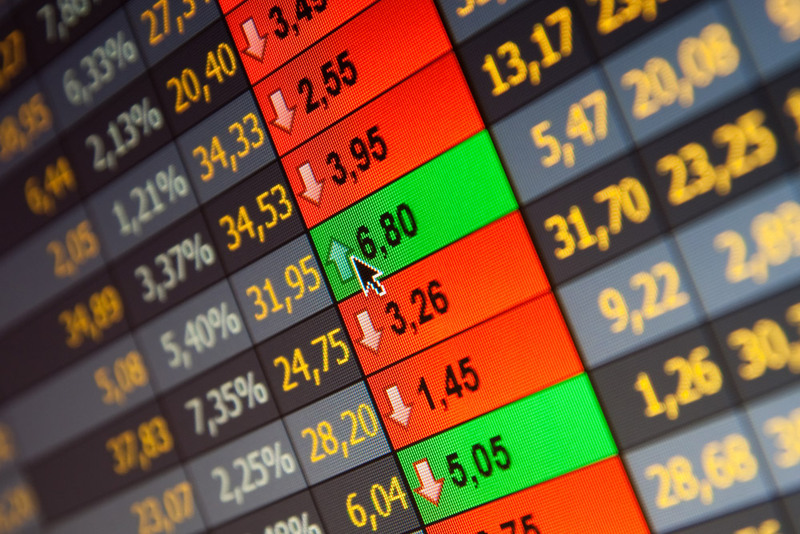 The sell-off in the euro between September and December was crucial to the Eurozone recovery. Mario Draghi acknowledged the improvements in the economy and even upgraded the ECB’s 2017 GDP forecast but he made it clear that today’s actions involved the ECB seeking to “preserve stimulus” to “raise inflation.” So instead of cementing the bottom for EUR/USD, Draghi created a top. Looking ahead, we expect continued weakness in the euro particularly against sterling, Swiss Franc and Canadian dollars although it may not be a smooth one way decline with the Fed likely to take a long break between tightening and Eurozone PMIs likely to show further improvement in the Eurozone economy. The Australian dollar also traded lower against the greenback this past week but the Canadian and New Zealand dollars extended their recoveries. This “divergence” in the performance of commodity currencies can be attributed to the big disappointments in Australian dollar. When the Reserve Bank of Australia met they left interest rates unchanged and offered a benign outlook for the Australian economy. They said “some slowing in the year end growth rate is likely,” they also believe that it will pick up again as further “increases in exports of resources are expected as completed projects come on line.” Initially investors did not make much of these comments until the GDP and trade reports. 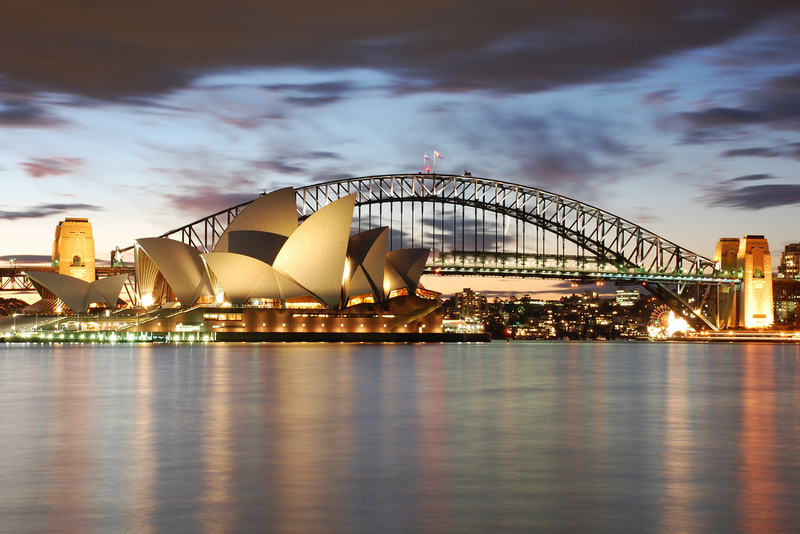 Australia’s economy contracted -0.5% in the third quarter which was significantly weaker than expected while the trade deficit ballooned to –A$1.54 billion from –A1.22 billion. Not only was this the first increase in the deficit since June but it was also 2 times worse than the forecast for a significant improvement. Australia’s labor market report is scheduled for release next week and while we are looking for firmer numbers, AUD should continue to underperform other major currencies. No major economic reports were released from New Zealand and the currency rebounded strongly after the initial shock of Prime Minister Key’s resignation. The only piece of New Zealand data on the calendar next week is the country’s business PMI report. So NZD will most likely take its cue from the market’s reaction to FOMC and risk appetite. The Canadian dollar on the other hand traded sharply higher on the back of the rebound in oil prices and higher Canadian yields. 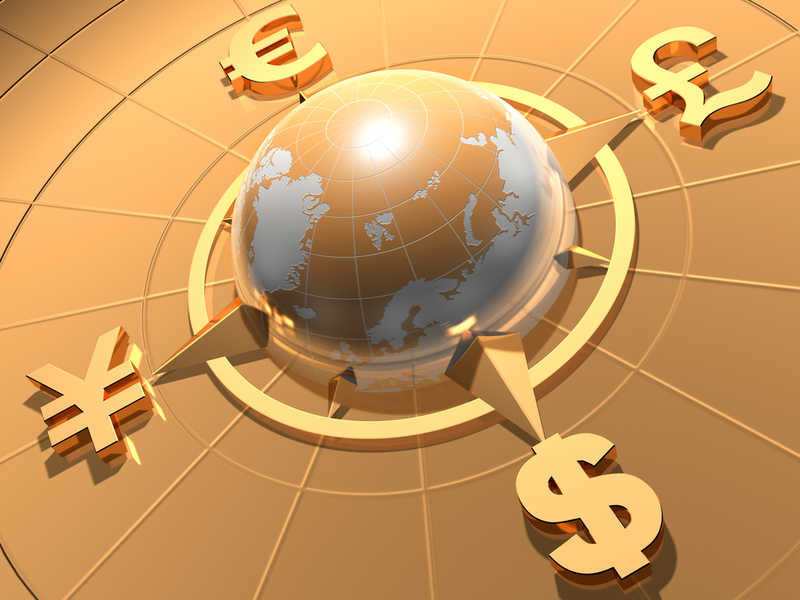 The Bank of Canada left rates unchanged and issued a firmly neutral monetary policy statement. They said the dynamics of Canada’s growth are largely as anticipated and current monetary policy stance remains appropriate. Business spending and non-energy exports were disappointing but infrastructure spending isn’t evident yet in GDP data.